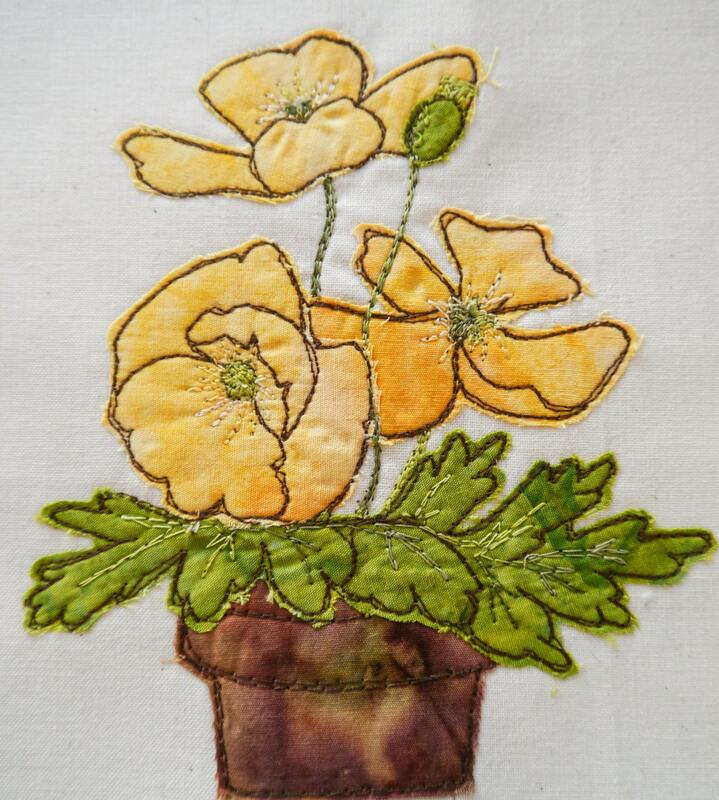 Template for a welsh poppy flower pot. This listing is for a template only. You will receive a digital download that contains 3 PDF pages. 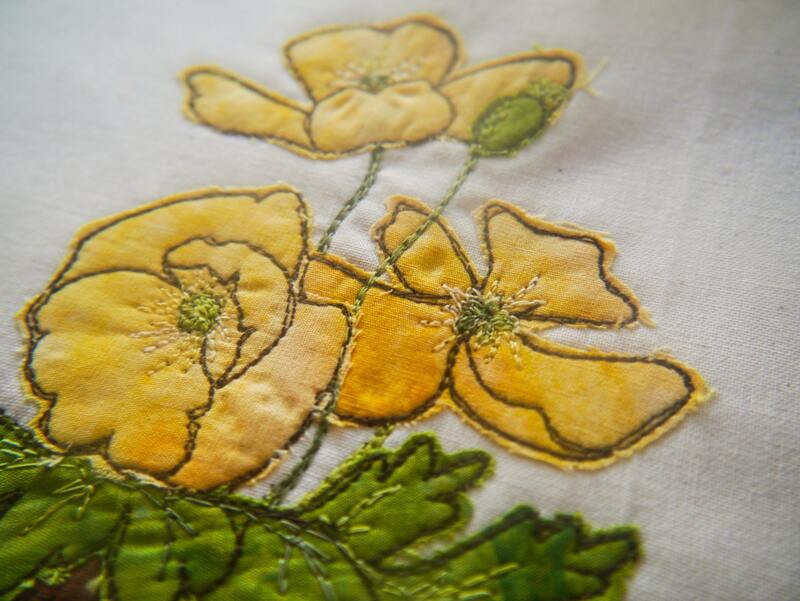 The first has a photo of the finished embroidery as a guideline for you to work to. The second and third pages have the outlines for the applique. It is raw edge applique so no seam allowances are included. There are two sizes of template. One that will comfortably fit on an A5 piece, and the second that will fit on an A4 piece.